People have been telling stories about Rome, and the empire it created practically since the moment the city was founded. The image of Julius Caesar uttering the words “et tu Brute…” as he lay dying on the floor of the Senate is so firmly entrenched in popular culture that it is often taken as fact, not an invention of Shakespeare. 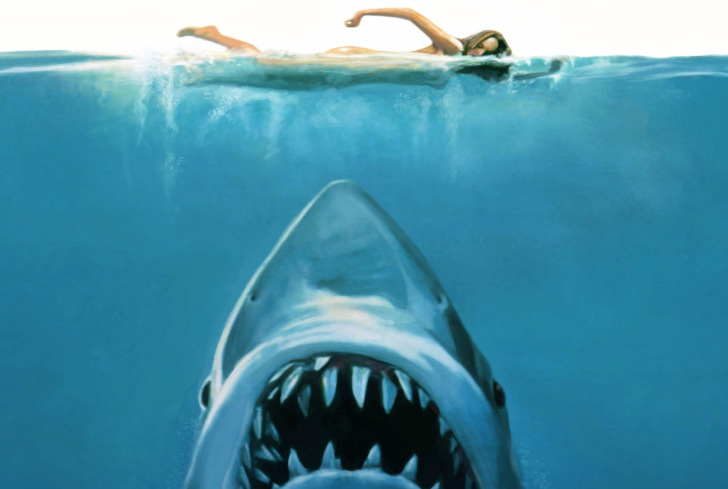 Each generation retells these stories, and distorting altering them to the needs and tastes of the time. Try comparing the 1960 film “Spartacus” with the more recent “Spartacus” TV series from 2010. If stories set in Rome have ever made you wonder what the real story was, check out the “History of Rome” podcast. Clocking in over 74 hours this podcast series is massive. The “History of Rome” begins at the mythical founding of the city by Romulus and Remus, two brothers raised by a wolf. It continues through the era of the Roman Republic, and ends with the fall of the Western Roman Empire. 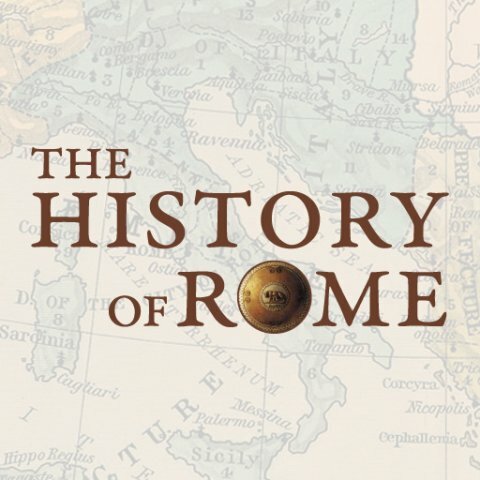 The “History of Rome” originally aired from 2007 to 2012, and was the first effort of the now veteran podcaster Mike Duncan. Duncan credits his inspiration for the show in part to reading his grandfather’s copy of the classic work of history,“The Decline and Fall of the Roman Empire,” as a kid. There are a few rough edges in the early episodes, but these smooth out over time, and the podcast is clearly a labor of love. The “History of Rome” is vast, so virtually every kind of story gets told throughout the podcast. There are plenty of epic battles, heroes, and villains, but there is so much more. The story of Rome sheds light on the origins of a lot of things we think of as modern. Whether it’s politics, law, religion, or art, we owe a debt to the Romans for their contributions. Listening to the “History of Rome” will make you both more informed and more curious about the world.